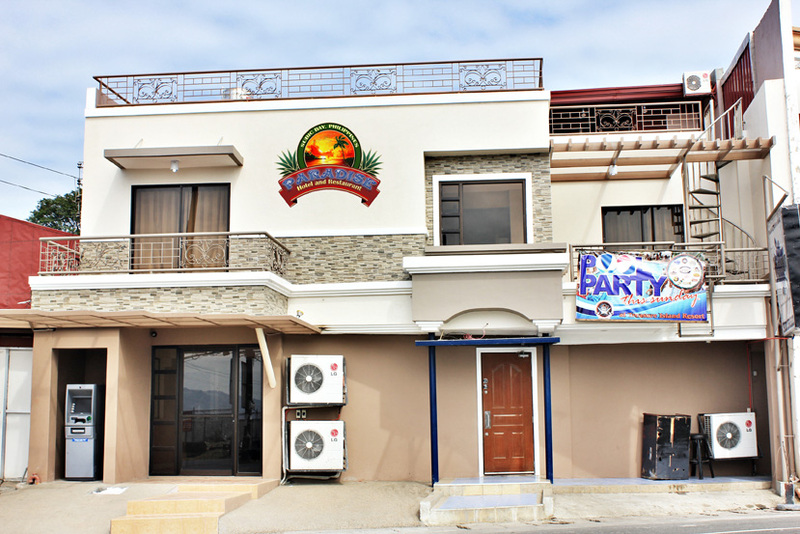 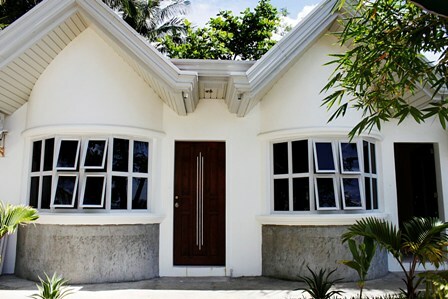 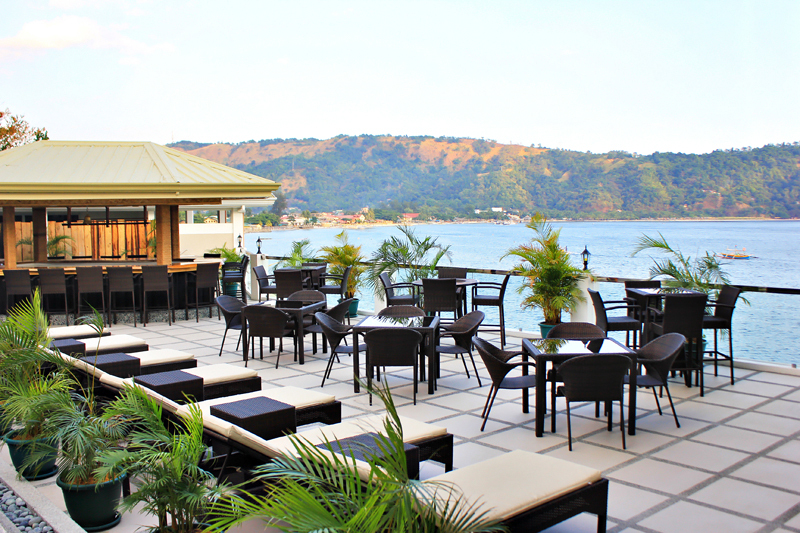 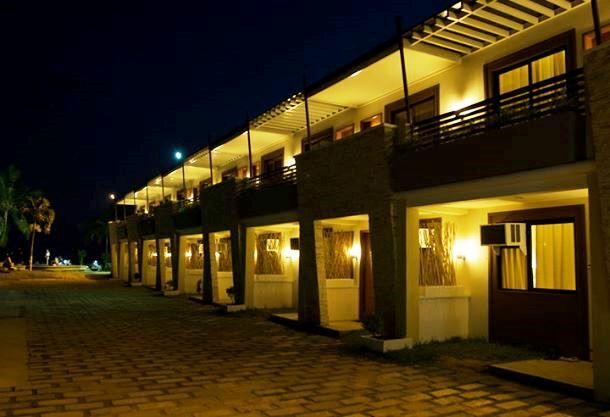 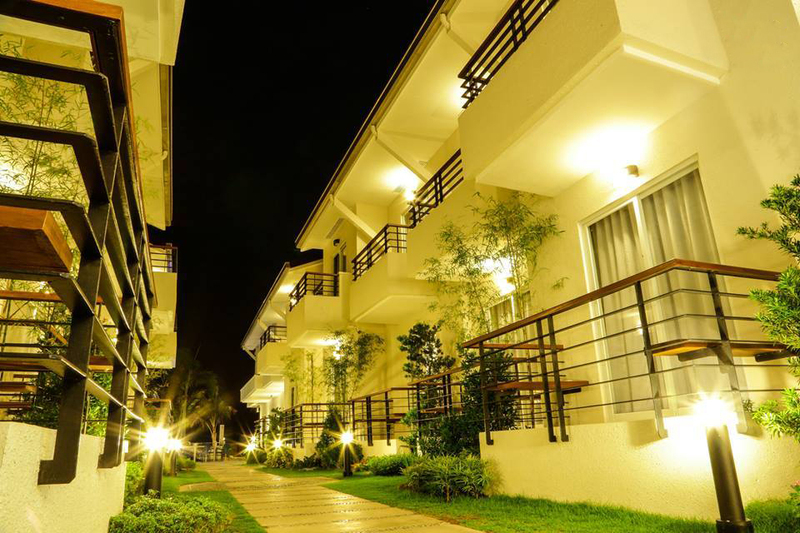 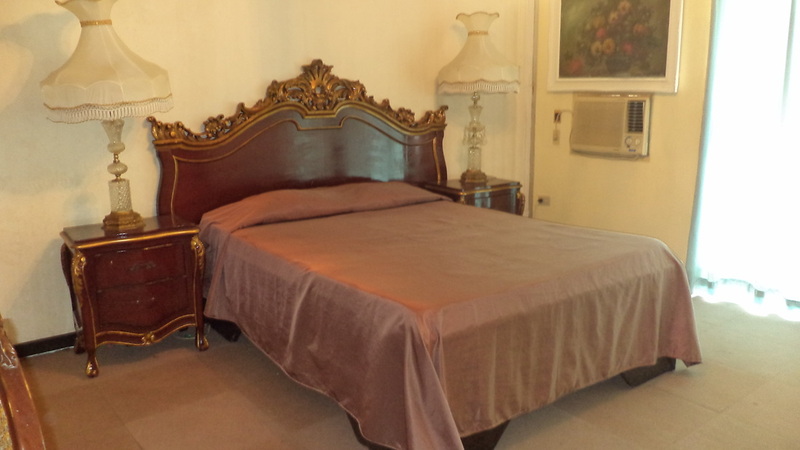 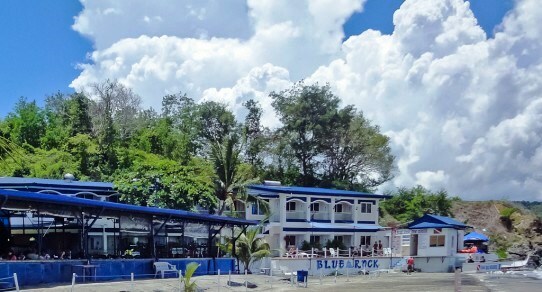 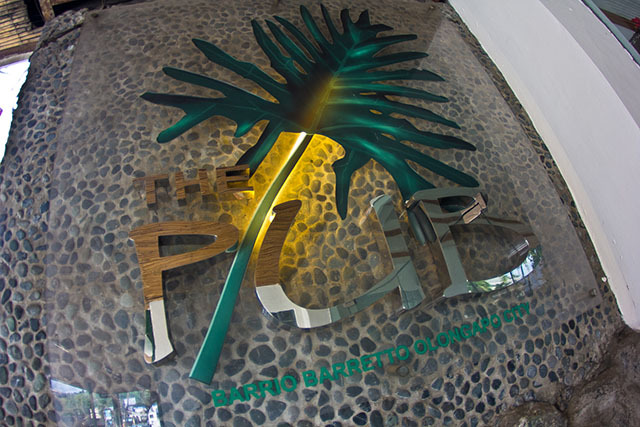 Suzuki Beach Hotel Inc, located in Barretto, Olongapo City, is a popular choice for travelers. 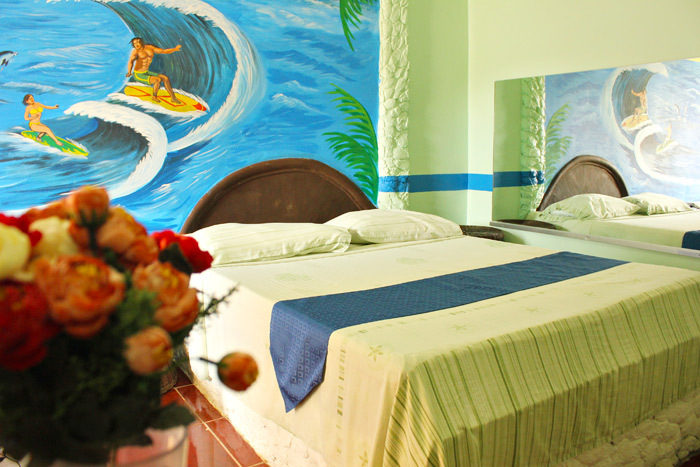 The city center is merely away and the international airport can be reached within 180 minutes. 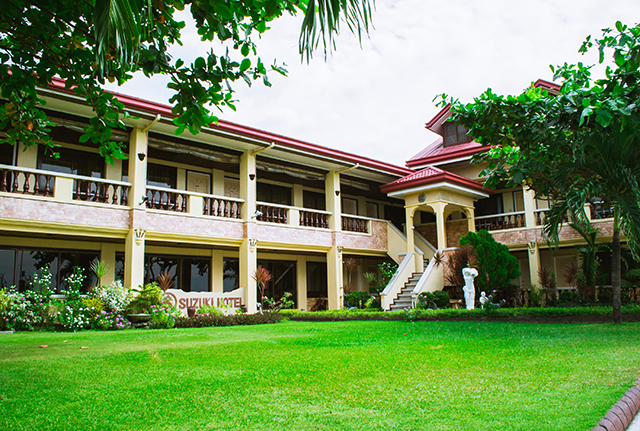 Also within easy reach are Mt Carmel Clinic And Emergency Center, Our Lady Of Lourdes International Medical Center, Sta Veronica Hospital. 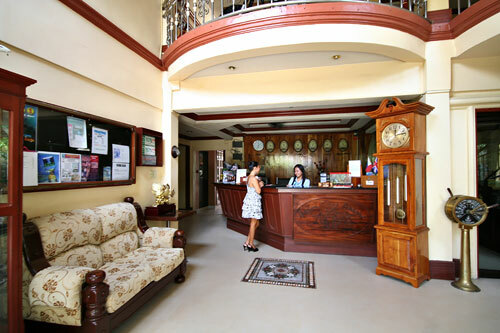 At Suzuki Beach Hotel Inc, the excellent service and superior facilities make for an unforgettable stay. 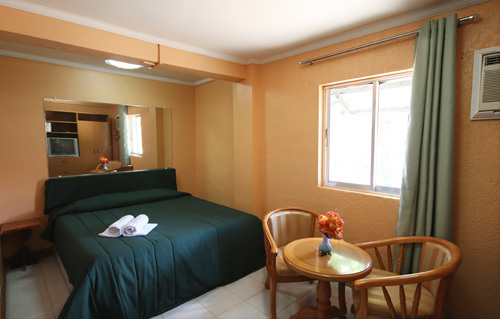 The hotel provides free Wi-Fi in all rooms, 24-hour security, daily housekeeping, gift/souvenir shop, taxi service to ensure our guests the greatest comfort.